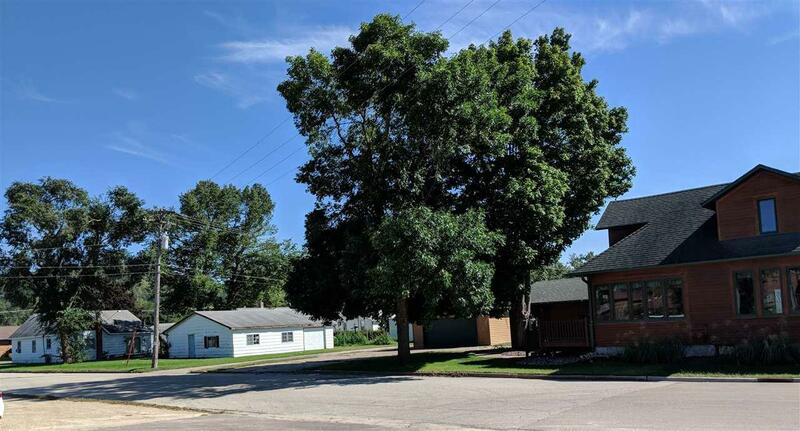 228 N Marquette Rd, Prairie Du Chien, WI 53821 (#1841660) :: Nicole Charles & Associates, Inc.
High traffic area, next to established businesses. 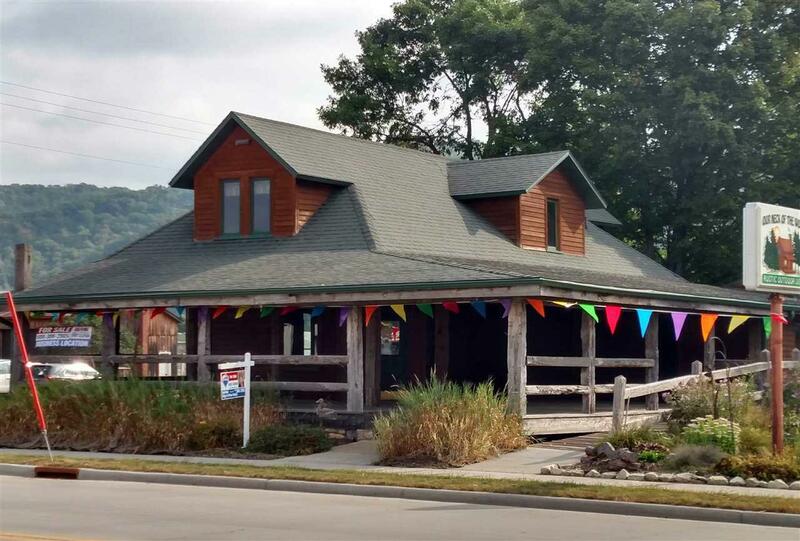 Located on a corner lot in the heart of retail shops surrounding you. 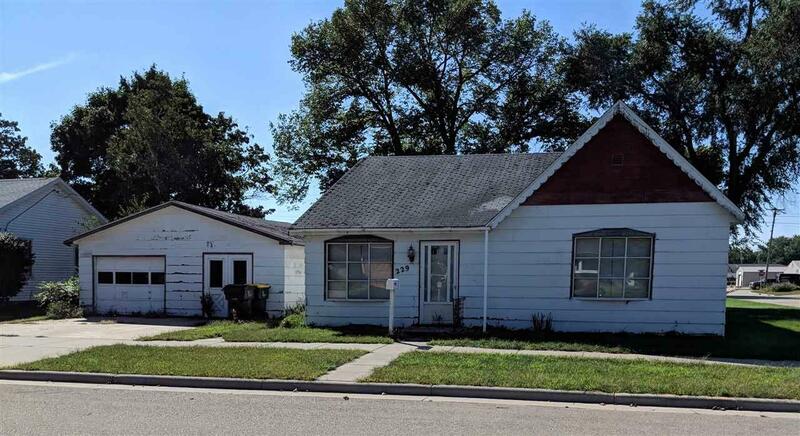 This listing includes a rental home to the west (Ohio St.) with garage and extra storage building, all zoned B-2. If you're looking to open a new business, you won't find a more appealing, inviting location. Located on a busy highway with lots of exposure. 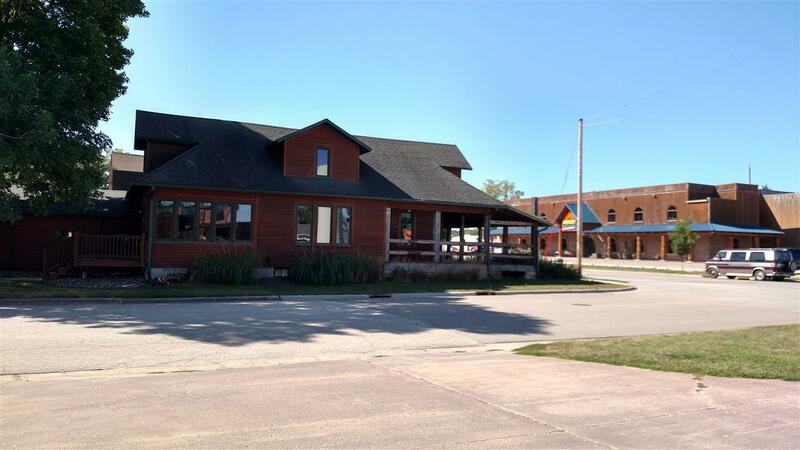 Commercial building is ADA compliant and lots of opportunities just waiting for you make them a reality. This listing comes with additional parcel to the south. The rental house can either be used as extra income or parking.